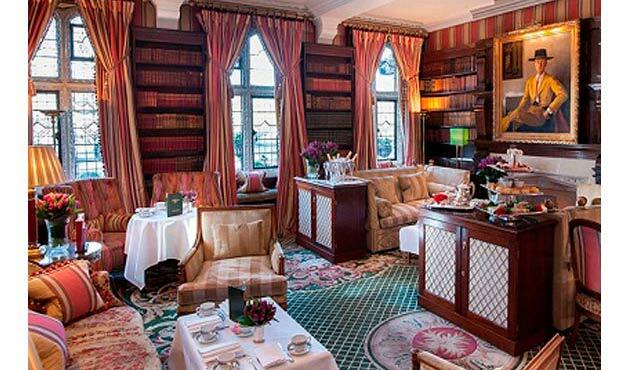 Afternoon Tea is a quintessentially English tradition and is upheld in its finest form here at The Milestone Hotel in the center of London. 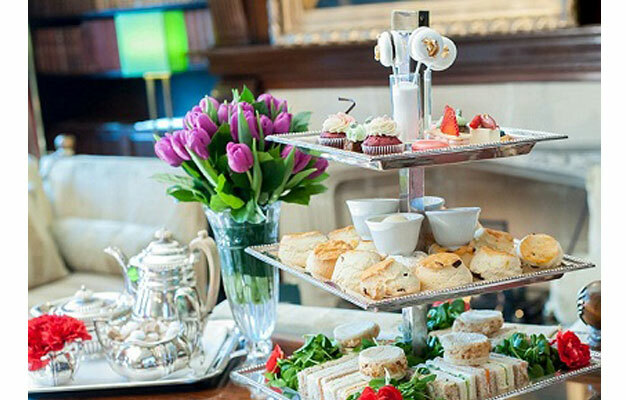 It is a treat in more ways than one - a delicious array of delicate finger sandwiches is accompanied by warm freshly baked scones served with clotted cream and home-made jams, as well as a selection of pastries including tartlets, cupcakes and macaroons. Enjoy the broad selection of tea in fine surroundings and experience the superior service for which The Milestone is renowned. Also take the opportunity to discover the rich history of The Milestone Hotel, extending back to 1689 and once home to Ambassadors and Barons. We believe Afternoon Tea should not just be reserved for adults, so here at The Milestone Hotel we have designed a special Little Prince and Princess Afternoon Tea menu for our younger guests complete with a delicious milkshake. Minimum two people per booking. Shortly after your booking is complete your e-ticket will be sent directly to your email, just print it out and bring it with you to The Milestone Hotel. Where does my afternoon tea take place? Your afternoon tea will be served at The Milestone Hotel. Please be there 10 minutes before. How long is my afternoon tea? You have 1 hour and 50 minutes to enjoy your afternoon tea. Yes, there's a Little Prince and Princess Afternoon Tea menu for the youngest guests. Yes, children's tickets are available for children under 12 years old. Children must be accompanied by an adult. Afternoon tea is served daily at 3 PM.